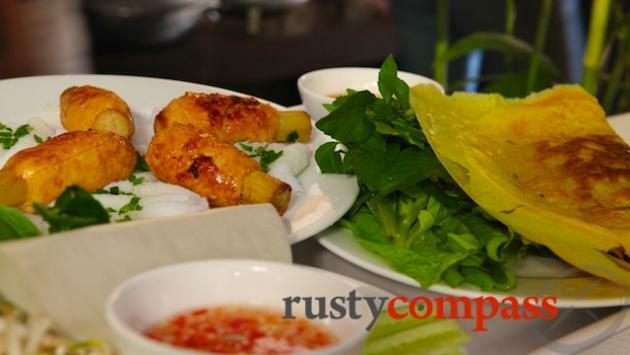 One of Saigon’s most popular restaurants - with good reason. 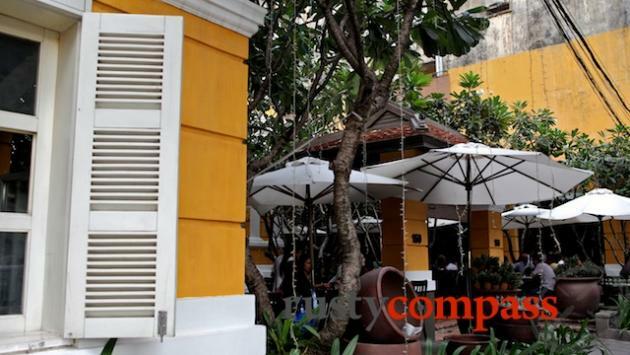 Well priced local food, a lovely airy colonial villa setting and a great concept. 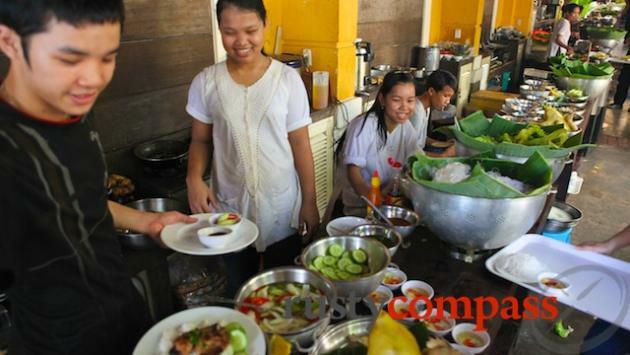 Ngon is packed every day with locals and foreigners sampling classic Vietnamese dishes from small stalls replicating the country’s impressive street fare. This is another great place (like Ben Thanh Market) for seeing and trying a range of Vietnamese culinary delights. Make sure you also sample some Vietnamese “che” dessert while you’re here. Ngon - which means “delicious” in Vietnamese, may not serve the finest of local cuisine, but it’s very dependable and the space and atmosphere are fantastic. Ngon’s open all day and has free wifi so pop in anytime.